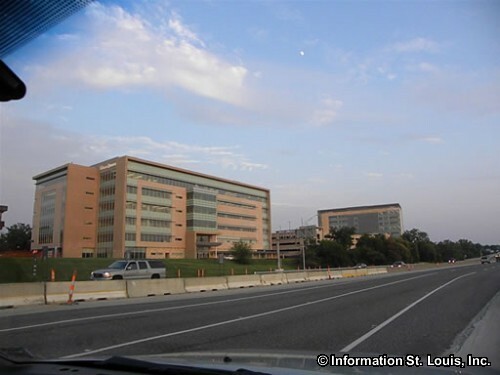 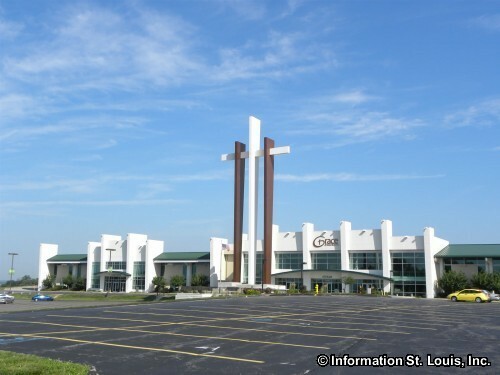 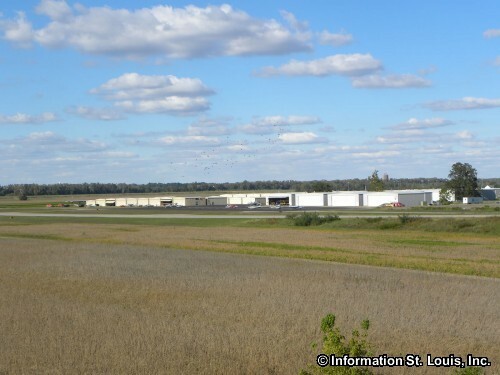 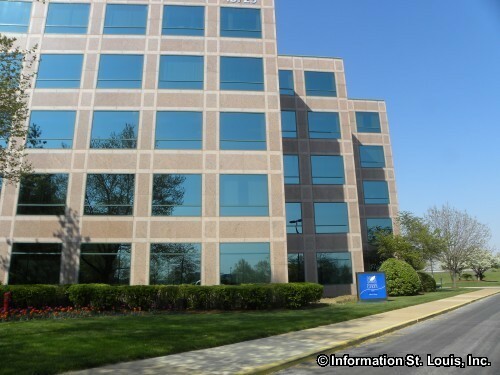 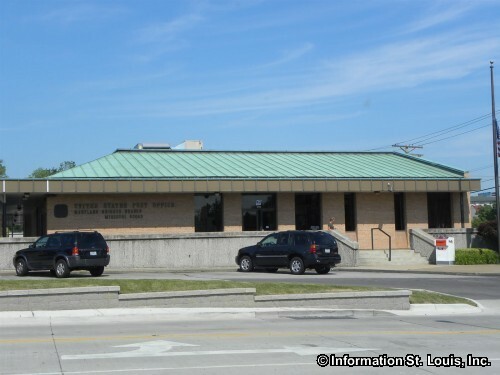 The City of Maryland Heights Missouri is located in West St Louis County about 30 minutes west of Downtown St Louis via Interstate 64 then north on Interstate 270. 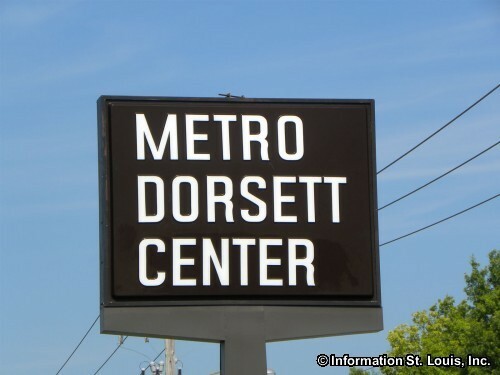 Important roads for the community are Interstate 270, Dorsett Road, Fee Fee Road, Page Avenue, Ameling Road, Marine Avenue, Creve Coeur Mill Road, McKelvey Road and others. 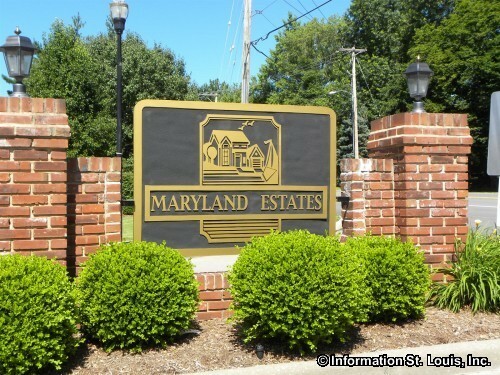 Maryland Heights had a population of 27,472 residents in 2010. 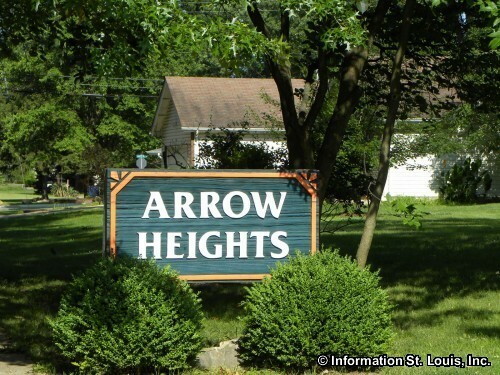 Maryland Heights was officially incorporated in 1985 to avoid being split apart if annexed by either St Ann or Bridgeton. 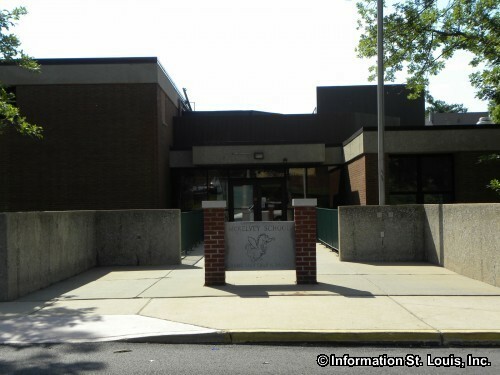 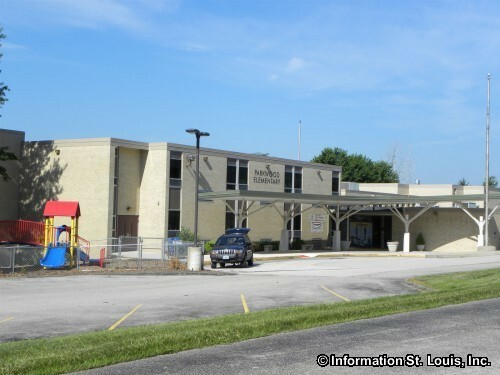 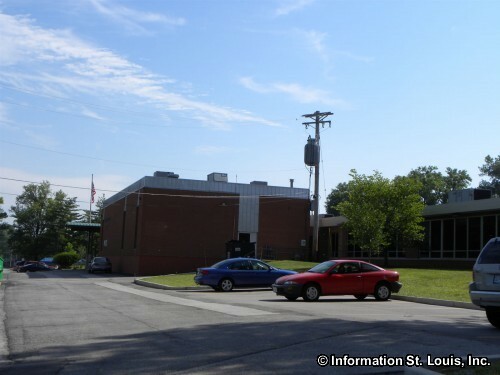 The residents of Maryland Heights are served by two excellent school districts, the Pattonville School District and the Parkway School District. 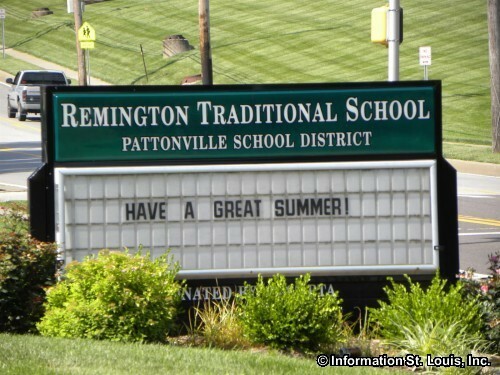 Pattonville has three elementary schools, the Pattonville Heights Middle School and Pattonville High School located in Maryland Heights. 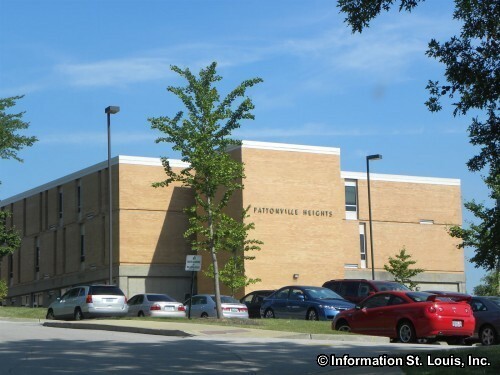 The Parkway district has McKelvey Elementary School within the city boundaries and those students will go on to attend Parkway Northeast Middle School and Parkway North High School. 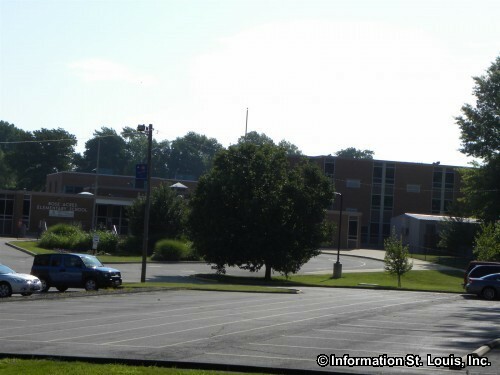 Other education options are two private schools. 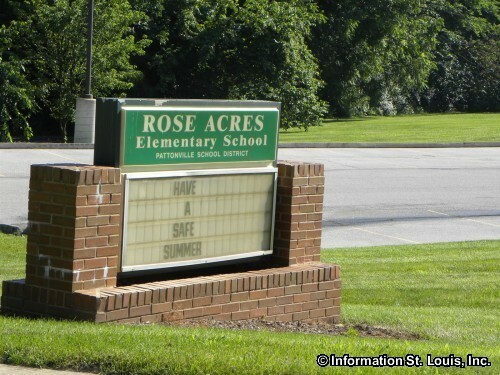 Grace Christian Academy, a Christian, non-denominational school, offers Preschool to 8th grade. 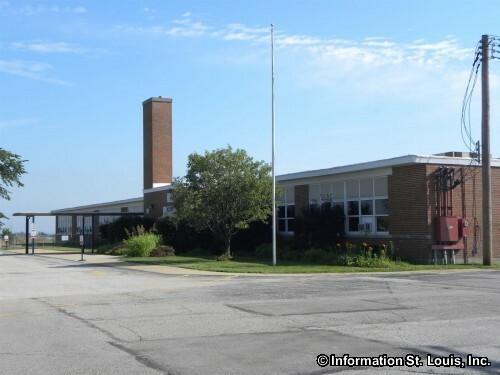 Holy Spirit School is a Catholic elementary school which offers Preschool to 8th grade education. 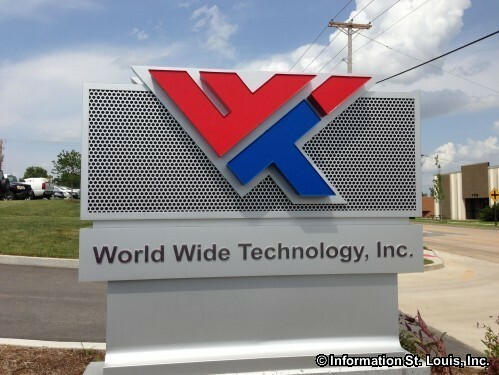 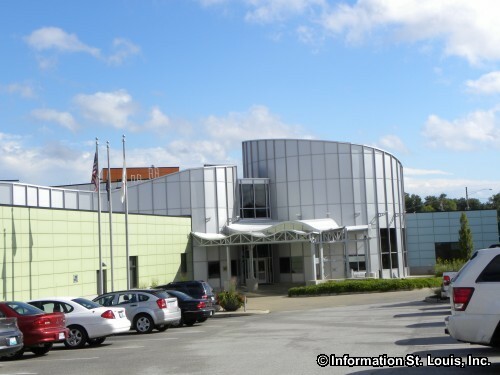 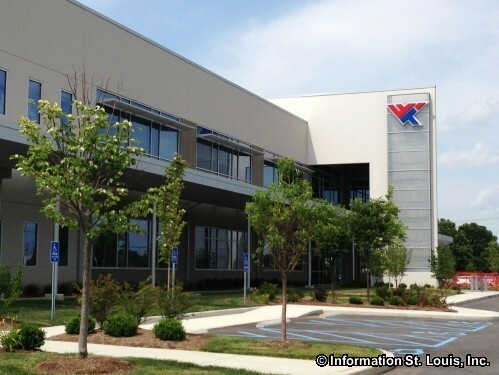 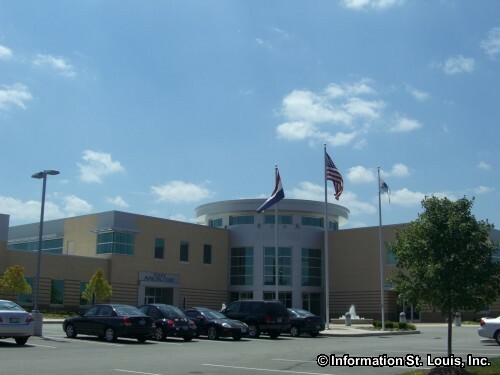 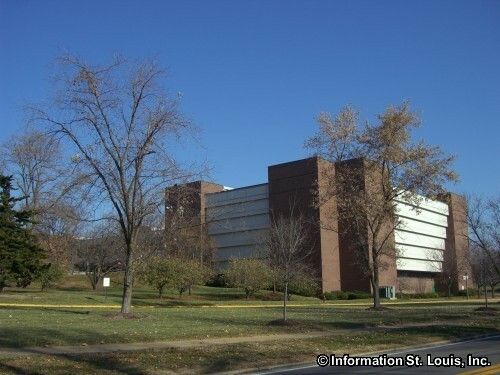 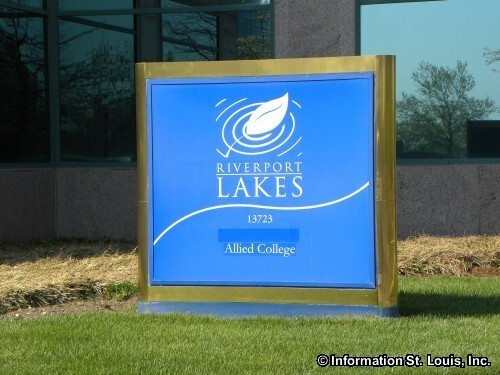 For higher education, the University of Phoenix and Allied College are both located in Maryland Heights in the Riverport Complex. 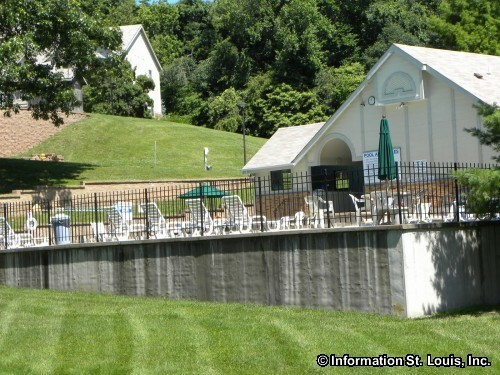 Maryland Heights has many opportunities for recreation. 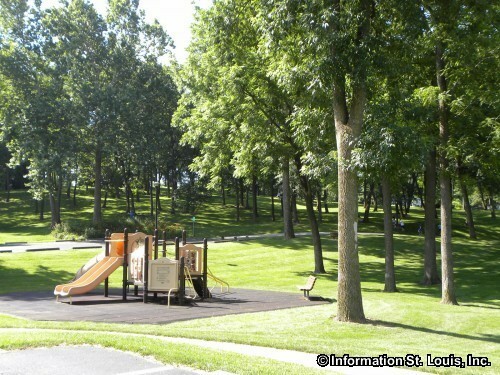 The city maintains six city parks most of which are small subdivision parks with a playground and picnic tables. 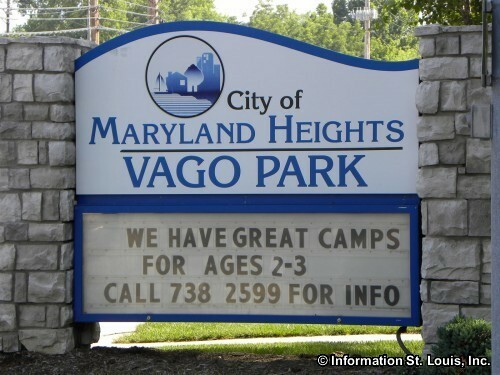 The largest park is Vago Park. 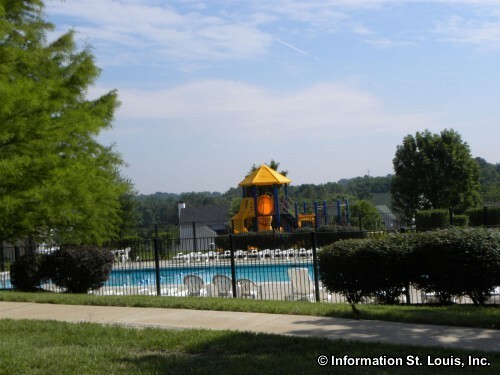 This 20-acre park features three playgrounds, three picnic pavilions and several picnic sites, a sand volleyball court, basketball court, lighted softball field, a fitness course, a walking/jogging track and more. 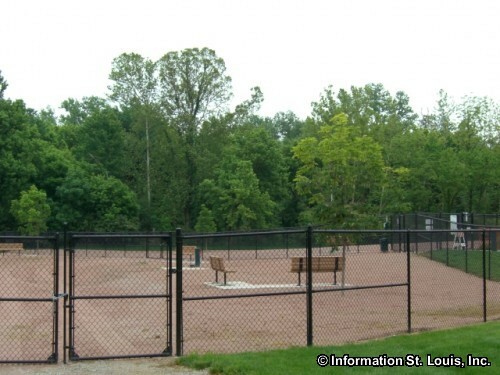 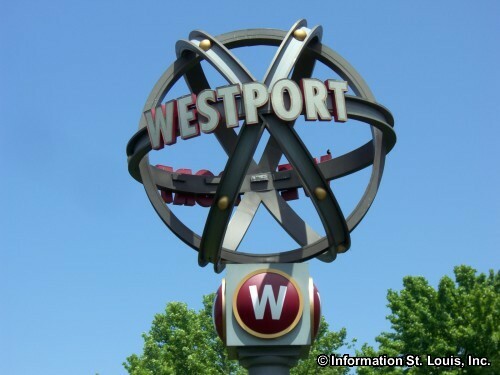 Maryland Heights also has a park set aside just for dogs and their owners, Dogport! 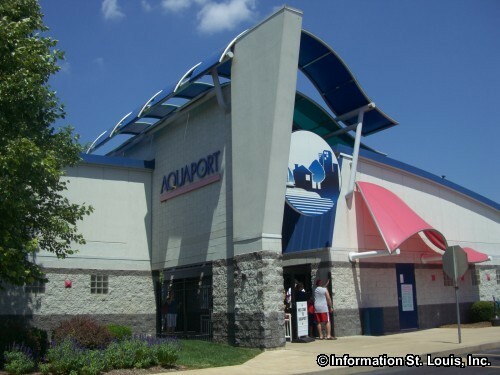 Aquaport is Maryland Heights' waterpark and has such features as a zero depth pool, several slides, the "Lazy River" and more. 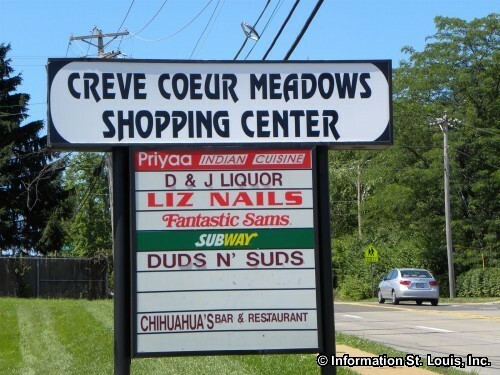 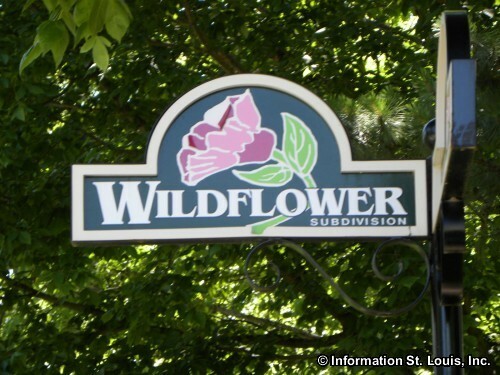 The residents in the nearby communities of Bridgeton and Creve Coeur have reciprocity. 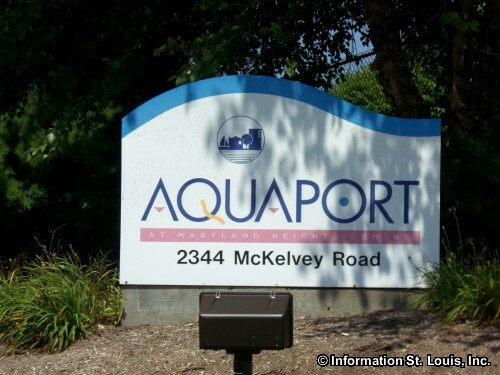 The Sportport ball fields are located off of the Maryland Heights Expressway and provides competition and practice fields for soccer, rugby, field hockey, football, lacrosse and cricket. 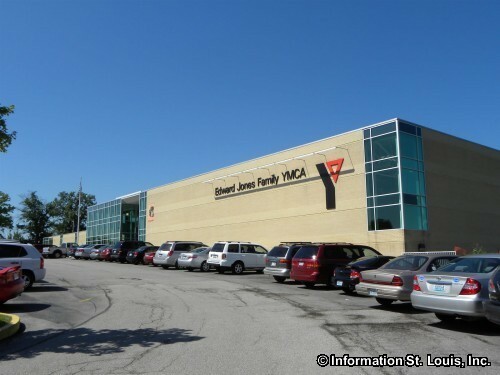 The Edward Jones Family YMCA offers the Maryland Heights community fitness programs, special classes and youth sports, as well as access to a fitness room, indoor pool and Aquatic play area, gymnasium and elevated track. 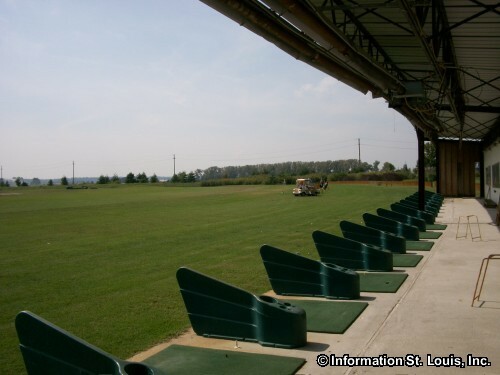 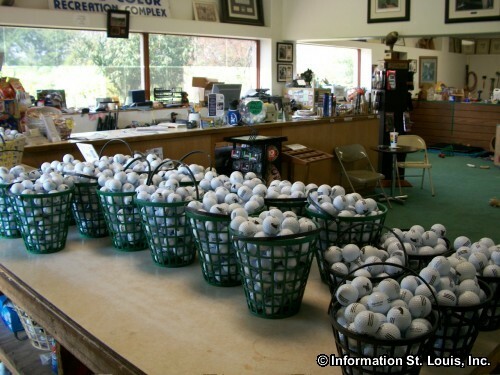 For golf enthusiast there is Crystal Springs Quarry Golf Club, an 18-hole public golf course that also features an 18-hole miniature golf course at the Golf Center. 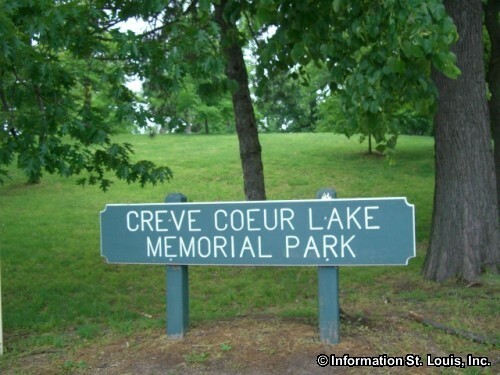 One of the "jewels" of the St. Louis County Park System, Creve Coeur Lake Memorial Park, is located in Maryland Heights. 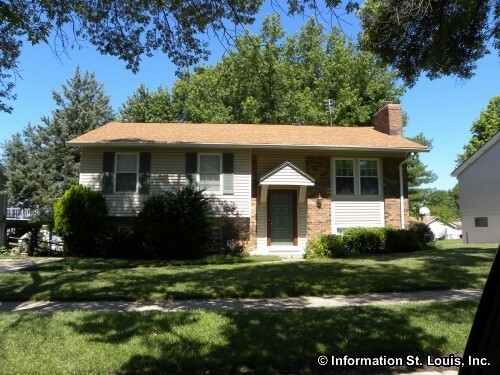 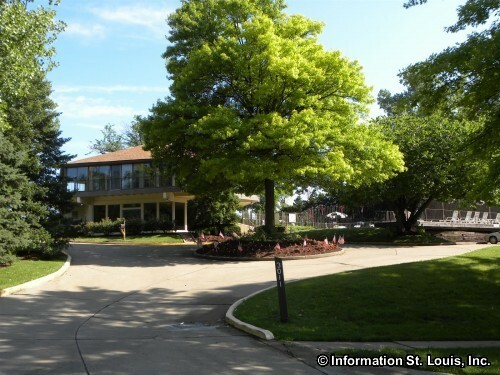 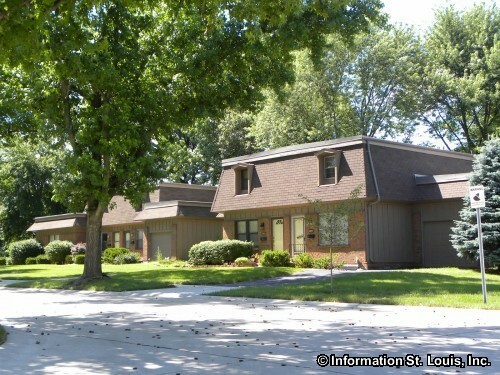 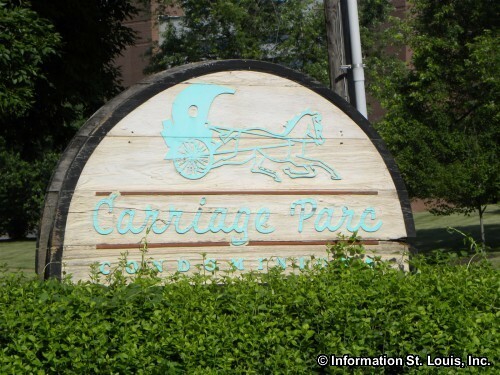 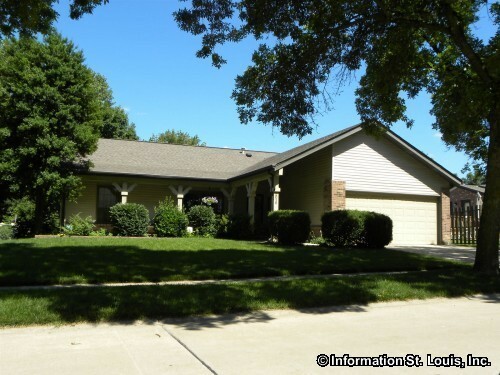 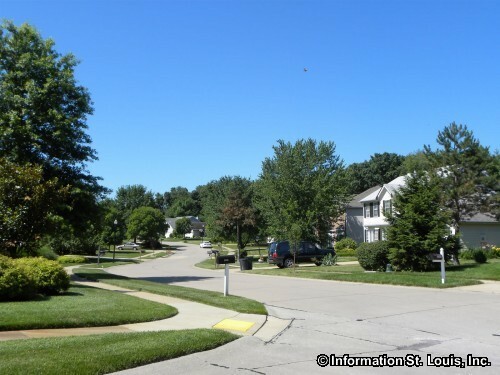 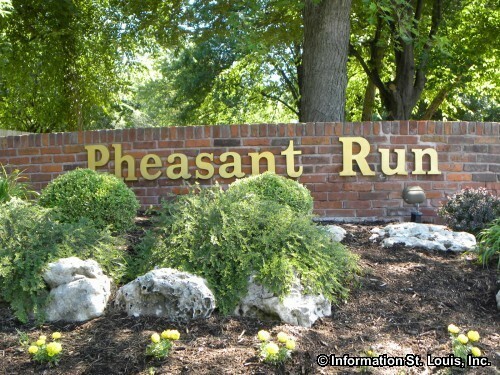 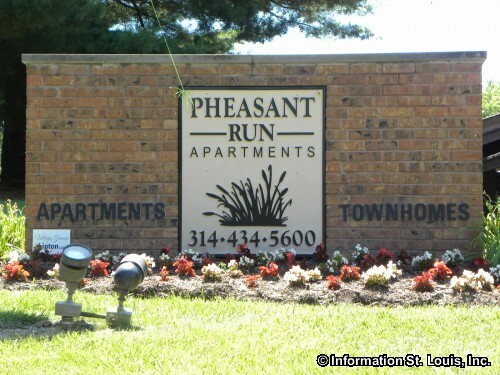 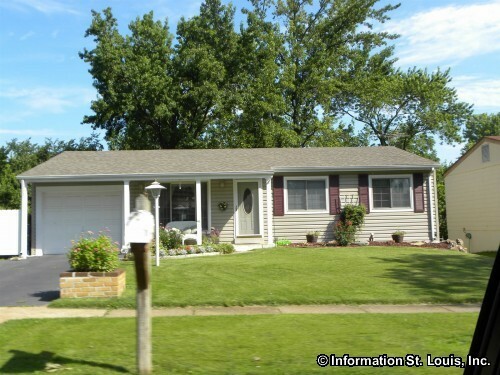 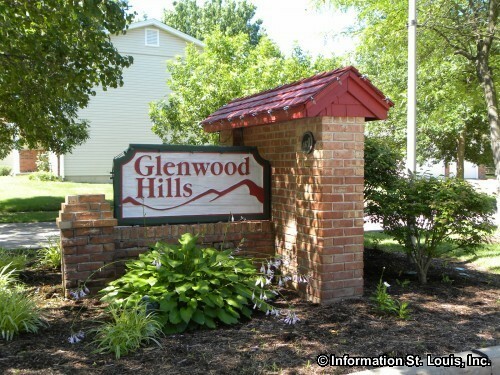 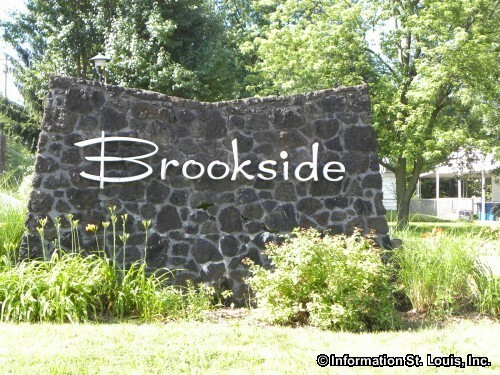 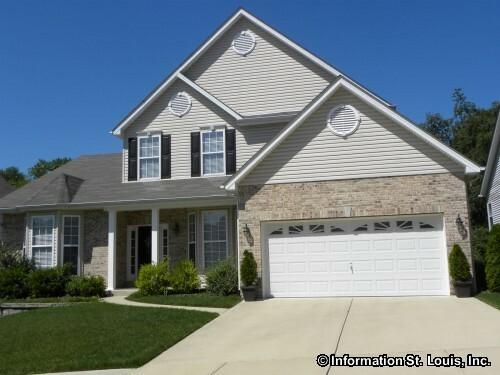 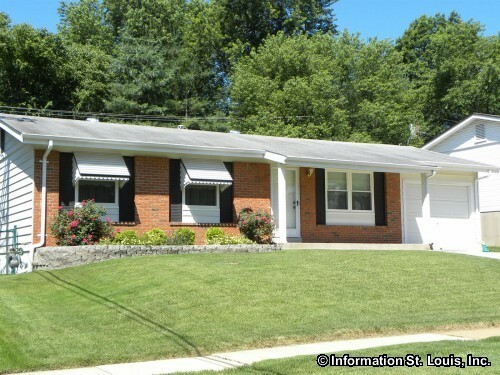 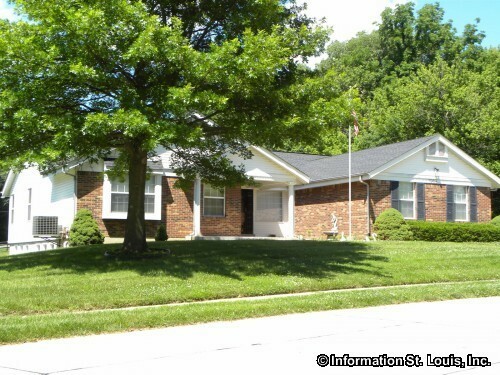 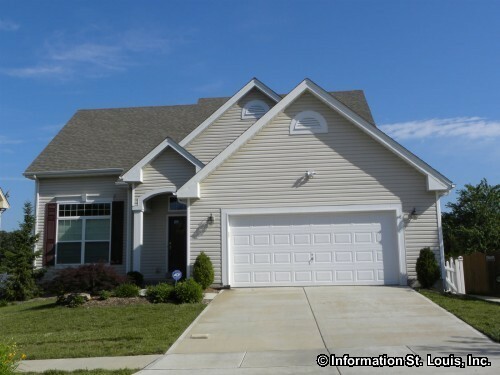 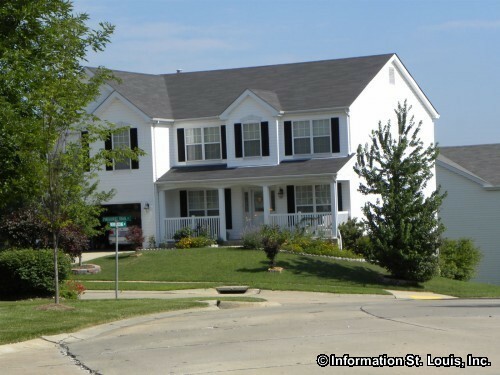 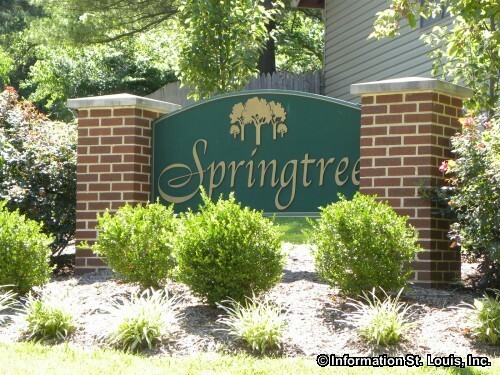 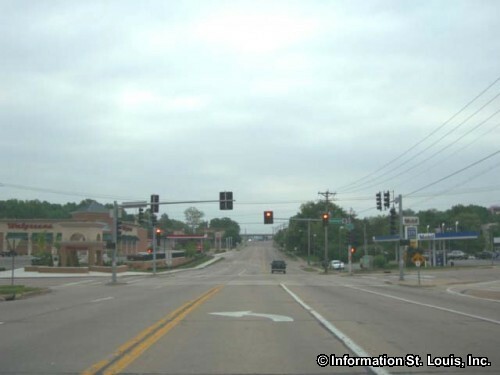 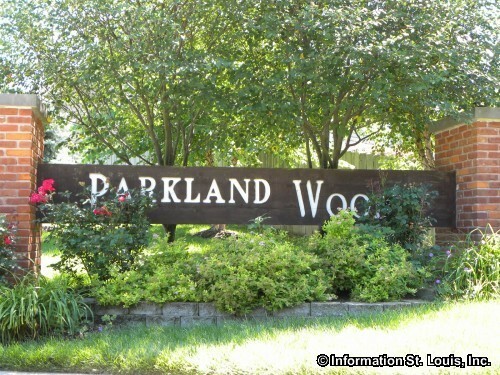 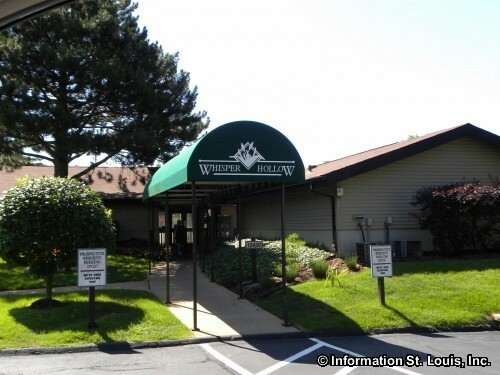 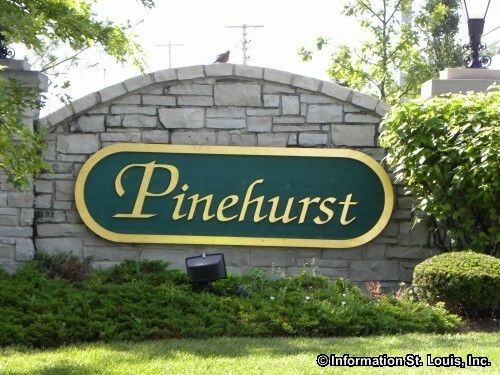 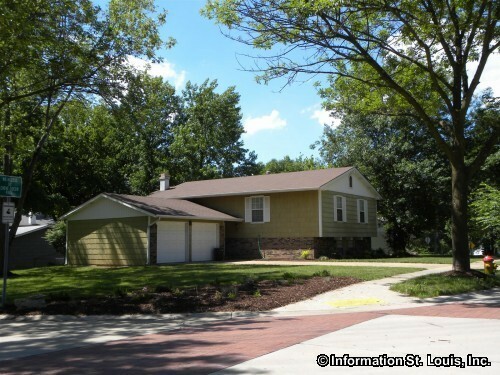 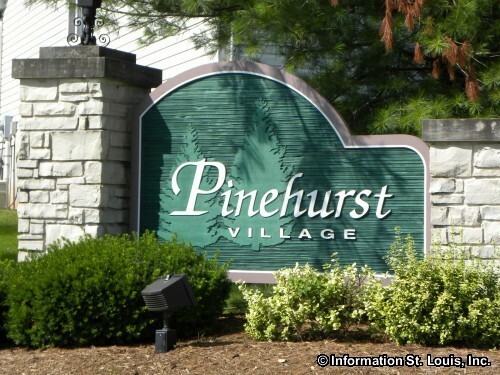 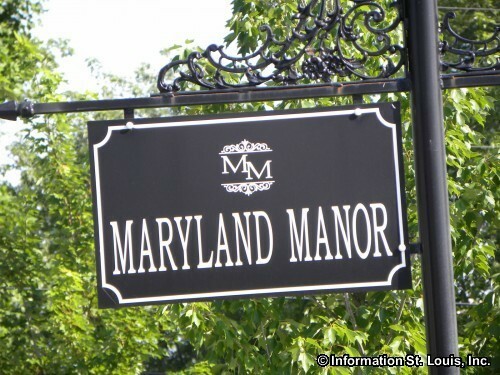 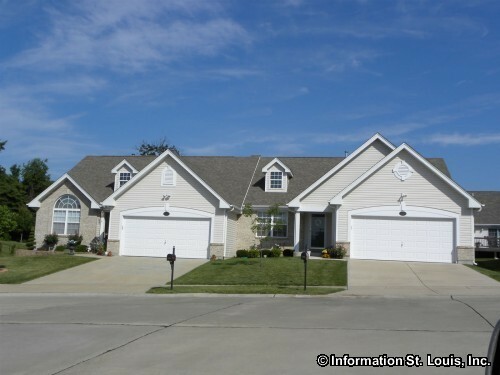 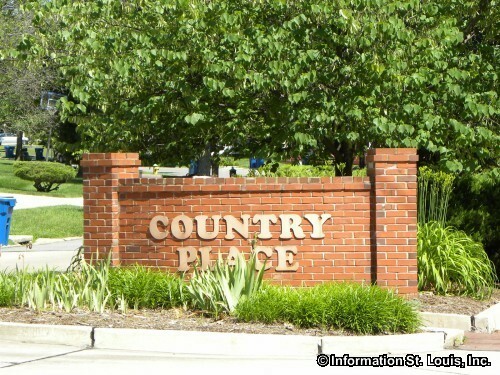 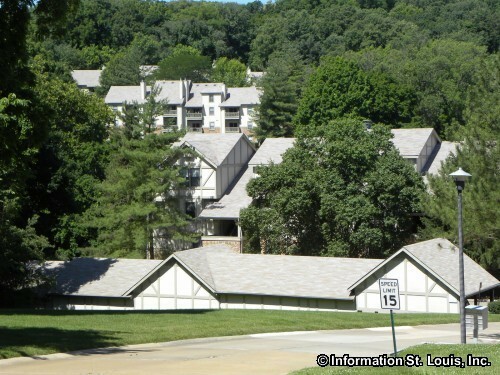 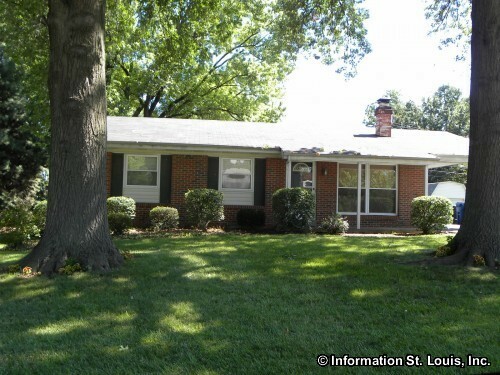 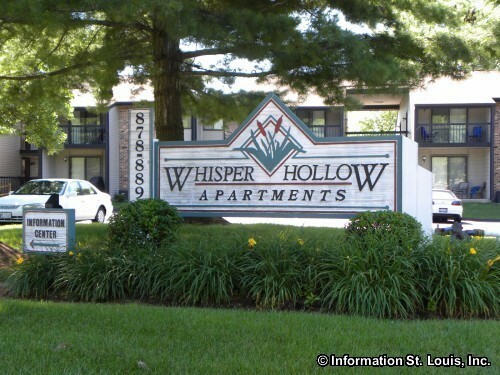 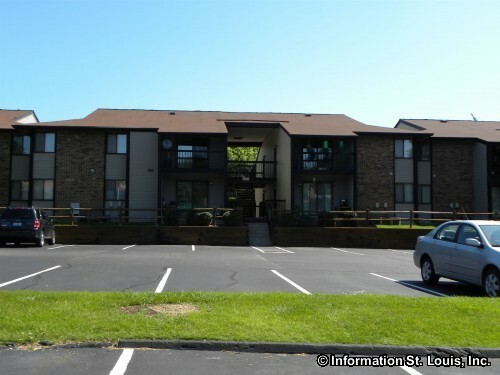 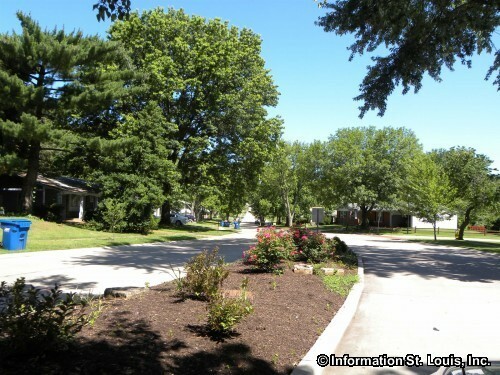 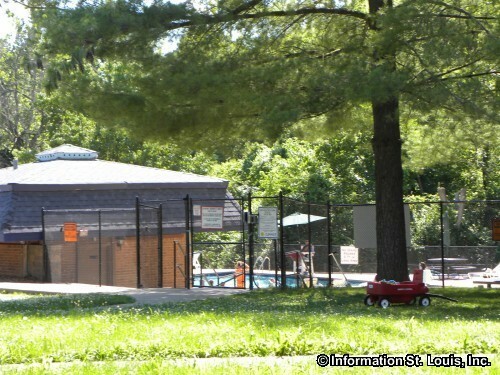 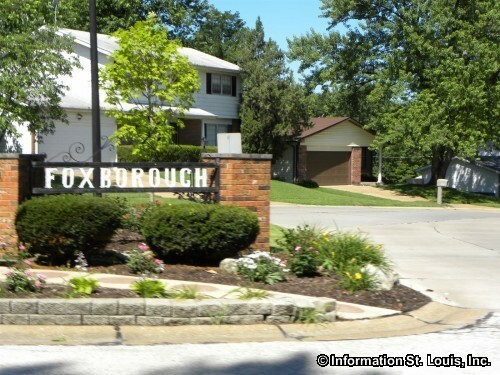 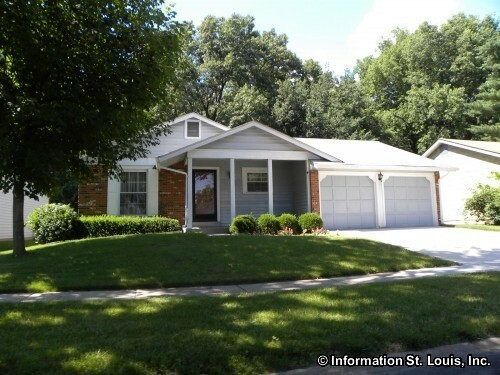 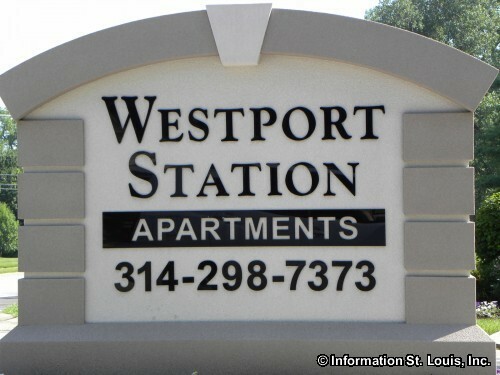 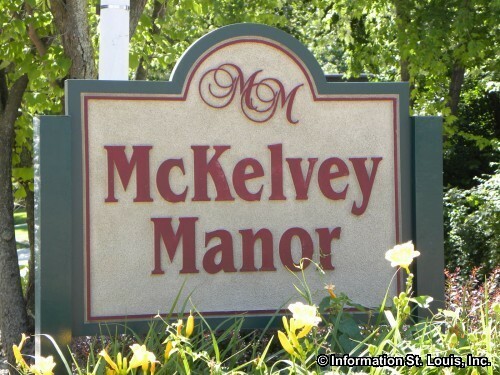 The amenities that the park offers the Maryland Heights community, as well as the whole St Louis County, are numerous. 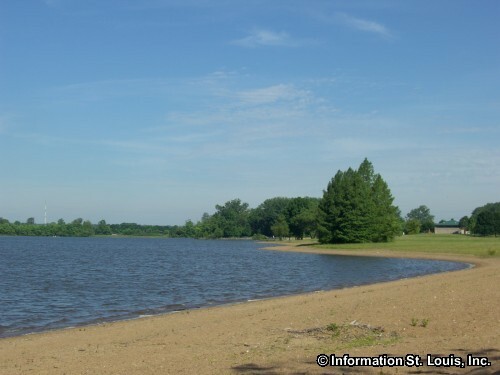 One of the main features of the park is the 320 acre natural Creve Coeur Lake. 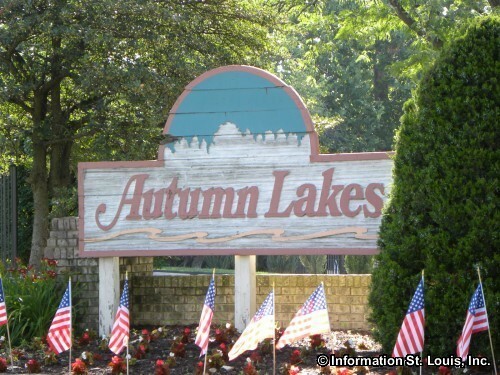 Many annual water events are held at the lake such as Dragon Boat Racing and Drag Boat Racing. 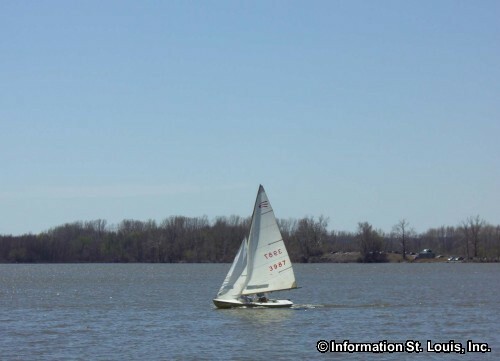 Every warm day sailboats, windsurfers, and rowing teams can be seen on the lake. 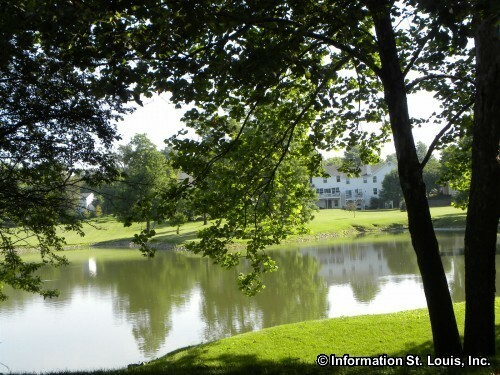 Other amenities of the 2,114 acre park include athletic fields, 5 mile paved trail, pavilions and picnic sites, tennis courts, 40 acre disc-golf course and many scenic features such as the legendary "Dripping Falls". 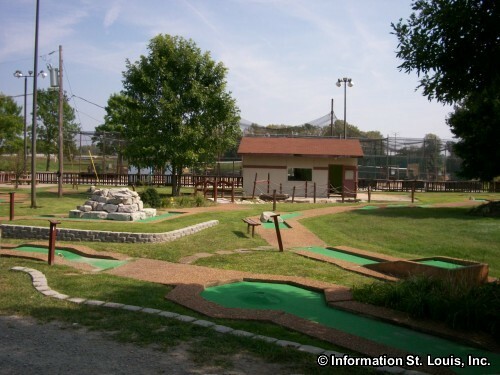 In 2013, the Go Ape Zip Line & Treetop Adventure open its St. Louis location in Creve Coeur Park. 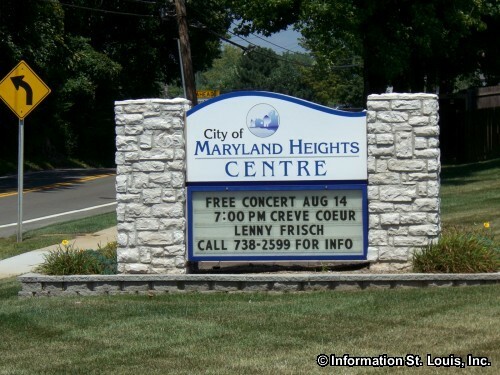 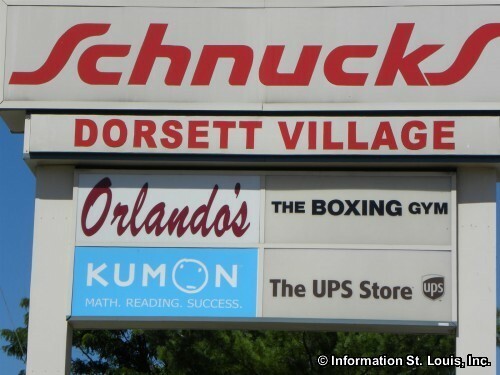 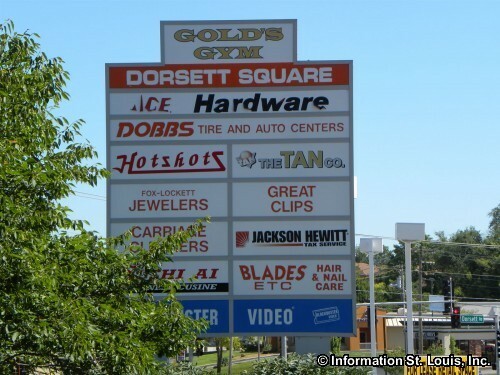 Entertainment options are abundant in Maryland Heights. 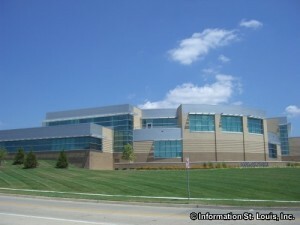 One is Hollywood Casino St Louis. 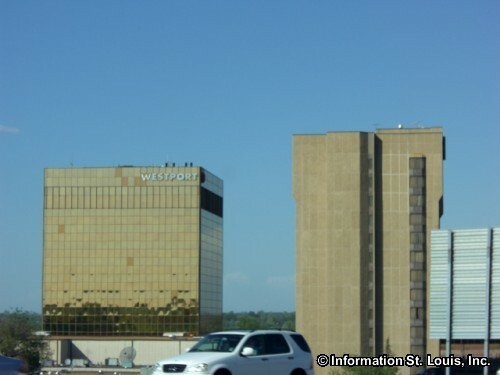 Hollywood provides over 120,000 square feet of gaming space, restaurants, entertainment and hotel. 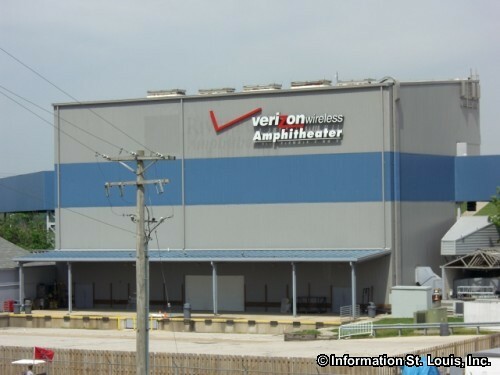 Another option is the outdoor entertainment venue, The Verizon Wireless Amphitheater, that brings in big name concerts that draw attendees from the entire Metro area. 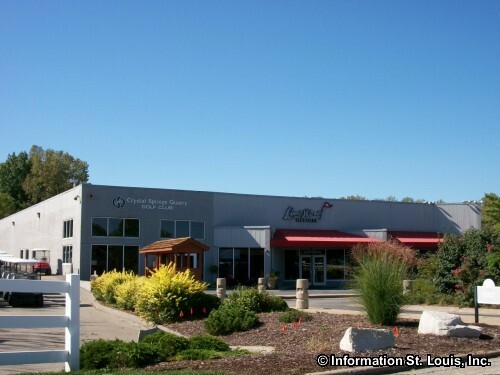 Attractions that are found in Maryland Heights are Thies Farm and the Historic Aircraft Restoration Museum. 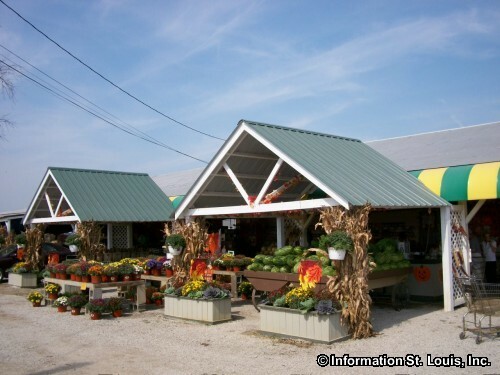 The residents of Maryland Heights, as well as other nearby communities, are able to enjoy the "just picked" freshness of fruits and vegetables from Thies Farm Market, many of them grown right in the fields surrounding the market. 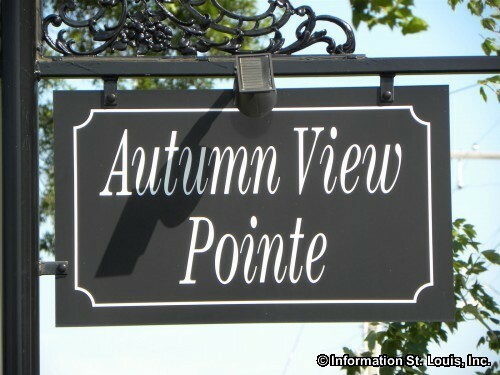 The market is open during the growing season until the end of October when "Pumpkinland" closes out their season. 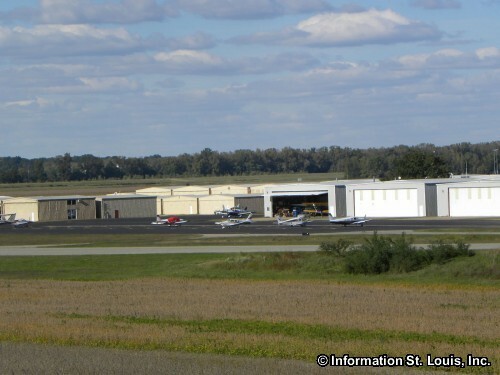 Just down the drive from Thies Farm is the Historic Aircraft Restoration Museum located on the grounds of the Creve Coeur Airport. 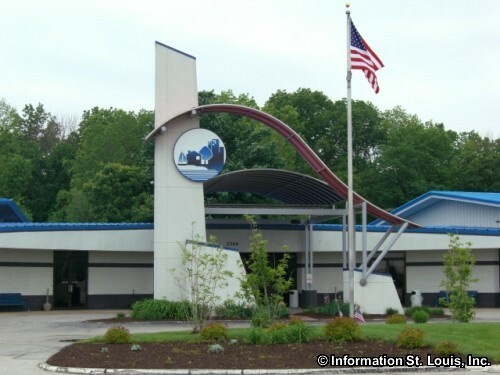 The Museum features over 50 antique and classic airplanes on display.